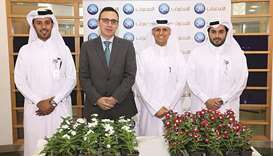 CAA's al Subaey (left) and Ashghal's al-Muhannadi at the signing of the MoU on Wednesday. 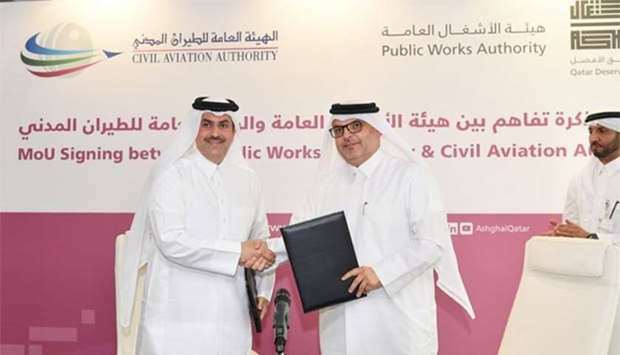 A memorandum of understanding (MoU) has been signed by the Public Works Authority (Ashghal) and the Civil Aviation Authority (CAA) to display weather alerts on key roads in Qatar. Ashghal president Saad bin Ahmad al-Muhannadi and CAA chairman Abdulla Nasser Turki al-Subaey signed the MoU at an event on Wednesday attended by a number of officials from both organisations. 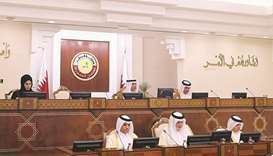 The agreement will facilitate Ashghal to install the monitoring system on more roads as part of the early warning project initiated by Qatar in allocated sites. 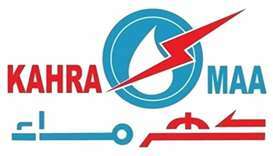 "The MoU enables the Public Works Authority to access any data that is monitored within the geographical borders of the country and gives it a direct access to the official website of the CAA to view and benefit from all its images, satellite images, radar and earthquakes, in addition to a network of meteorological stations and other information available," it was explained in a statement issued by Ashghal. The two authorities also aim to develop staff and raise their competence through training courses and workshops. Speaking at the signing, chairman al-Subaey emphasised the role assigned to the CAA under this agreement in installing and managing the network of meteorological stations and meteorological observatory stations distributed in different regions of Doha. 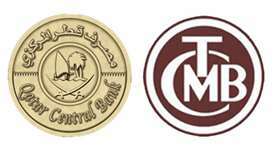 The network contributes to an early warning project initiated by Qatar which enhances the level of preparedness for any emergency and thus contributing to the protection of lives and property and increases the level of well-being for the citizens in line with Qatar National Vision 2030. 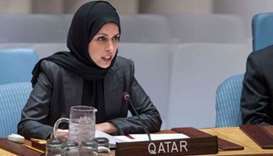 Al-Muhannadi said Ashghal is keen to strengthen co-operation and partnership with all state institutions to implement various government programmes. He expressed his happiness at the MoU with the CAA to enhance the co-operation of the two parties in exchanging scientific and technical information, and the training and development of individuals. The Ashghal president also added that "the signing of the MoU will benefit both parties, especially with Ashghal's ability to see weather forecasts that contribute to Ashghal's readiness to deal with any weather conditions that may occur in the country and implement appropriate plans to maintain the road and drainage networks in the country".